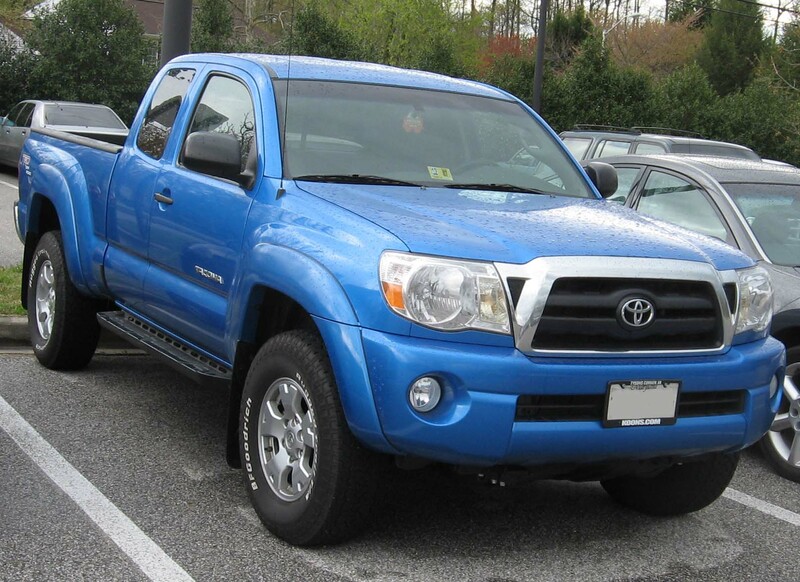 If you want a reliable transmission, consider buying a Toyota Tacoma. The Tacoma has been plagued with transmission problems for a while now, and there is little indication Toyota has gone to any length to fix them. The fact that they appear so complacent about this problem is a black mark on an otherwise excellent company, especially since they put so much work into the rest of their lines. That being said, they may have actually improved it, at least a little, this year. The S6-650 is a very heavy duty six speed automatic transmission made by ZF Friedrichshaften AG. It can handle up to 520 lbs-ft of input torque and is designed for vehicles with a longitudinal mounted engine. This transmission first went into production in 1999 and was eventually phased out of production at the end of the 2010 model year. It found its way into the GMC Sierra 2500HD and 3500, the Ford Super Duty F-250, F-350, F-450 and the F-550. 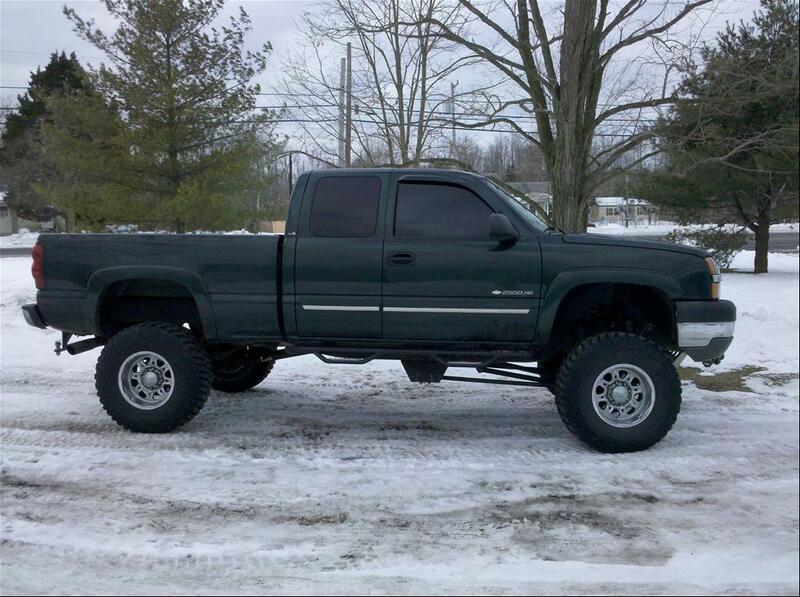 It was also used in the 2001 – 2006 Chevrolet Silverado 2500HD and 3500. The 4R75W is a four speed automatic transmission built by Ford. It was first put into production back in 2004 and as of this writing it is still in production. It was used in many popular Ford vehicles, including the F-Series pickup trucks, the Expedition, F-Series Vans, Crown Victoria and the Lincoln Town Car. All these vehicles are of a body-on-frame type of construct and as such are often used for towing. Towing can be extremely damaging to a transmission, especially if you ignore the factory’s maximum towing rating, which is exactly what most people do. Almost since the beginning of the automotive industry dating back to the very early 1900’s, car and trucks of all types, sizes, makes and models have been available with a manual transmission. Some of the earliest transmissions where very crude and didn’t even include a syncro gear. The early manual transmissions were also very weak and broke often. As motors got bigger and more powerful, along with power adders supplied by the aftermarket, the manual transmission became the weakest link in the drive train. For a long time companies have been building aftermarket performance products to make manual transmissions stronger and more reliable. Here is a short list of items you can recommend to your customer, or any one with a manual transmission, that will help improve the performance, reliability, safety and overall experience of manually equipped vehicles.